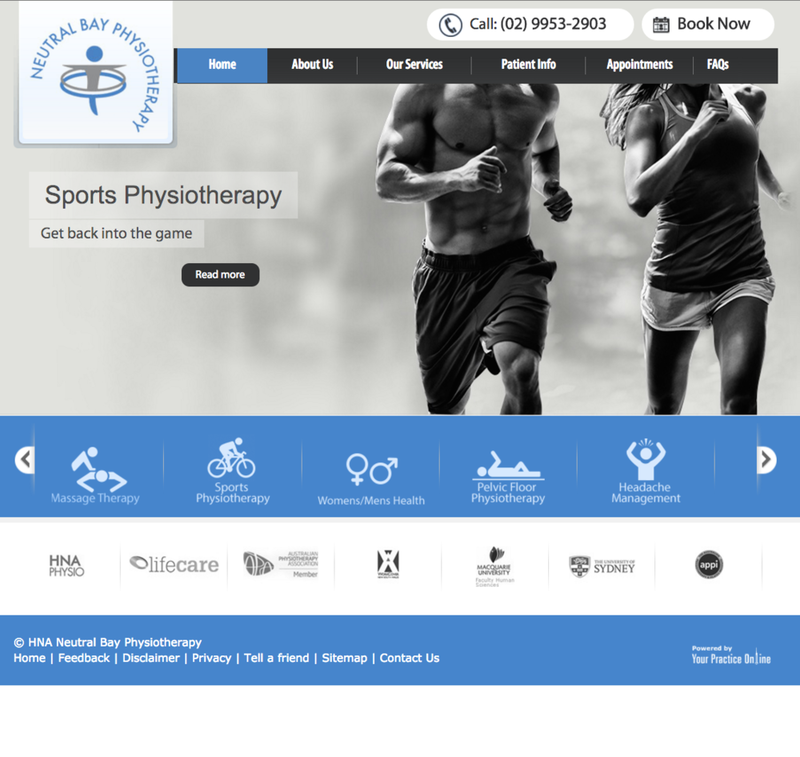 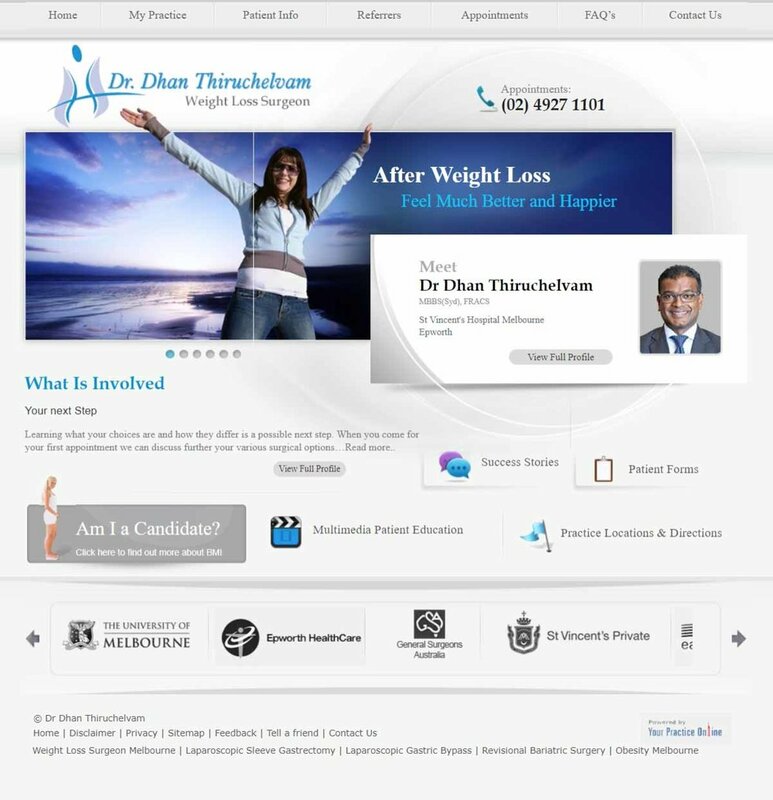 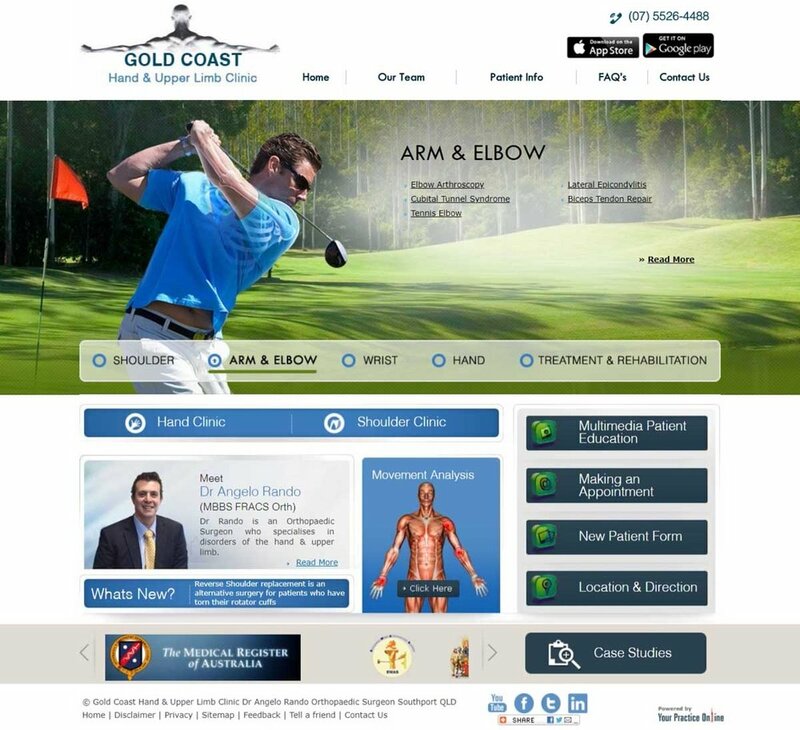 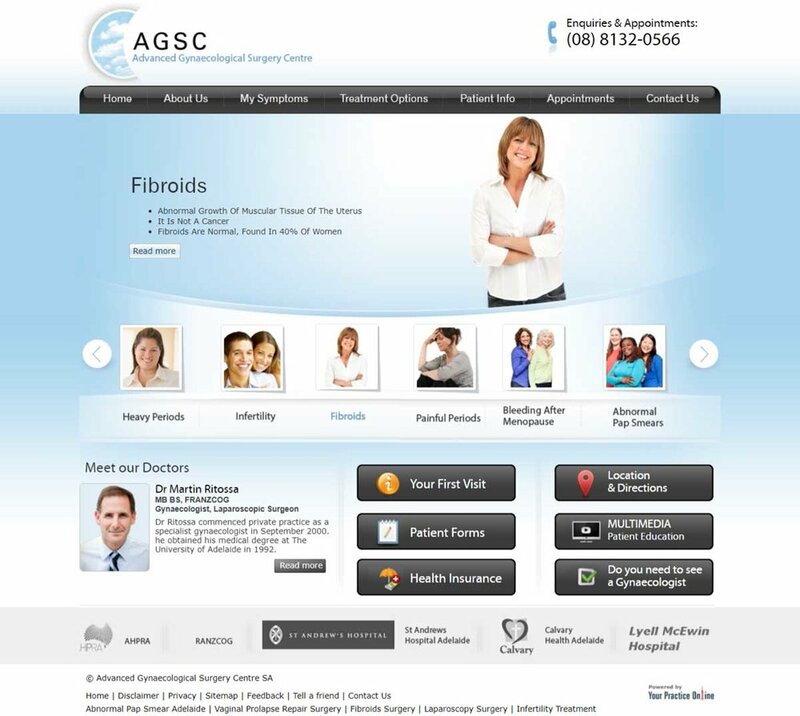 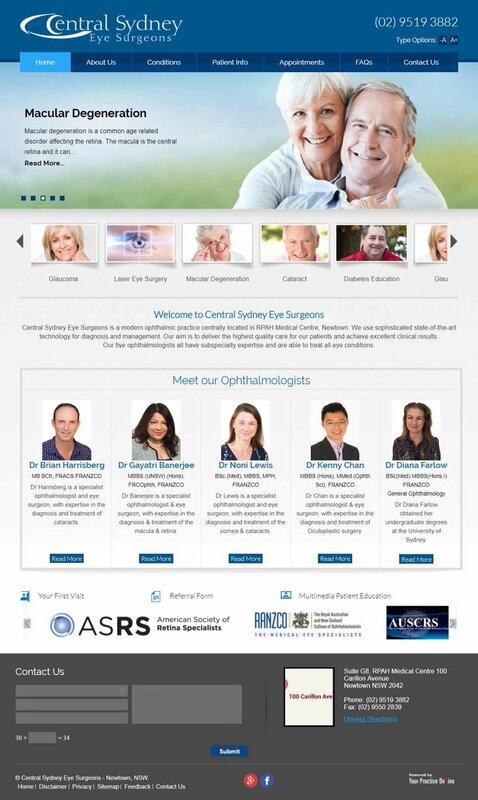 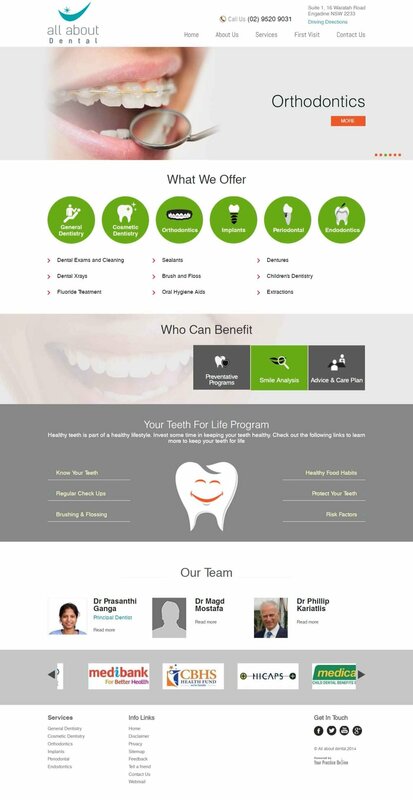 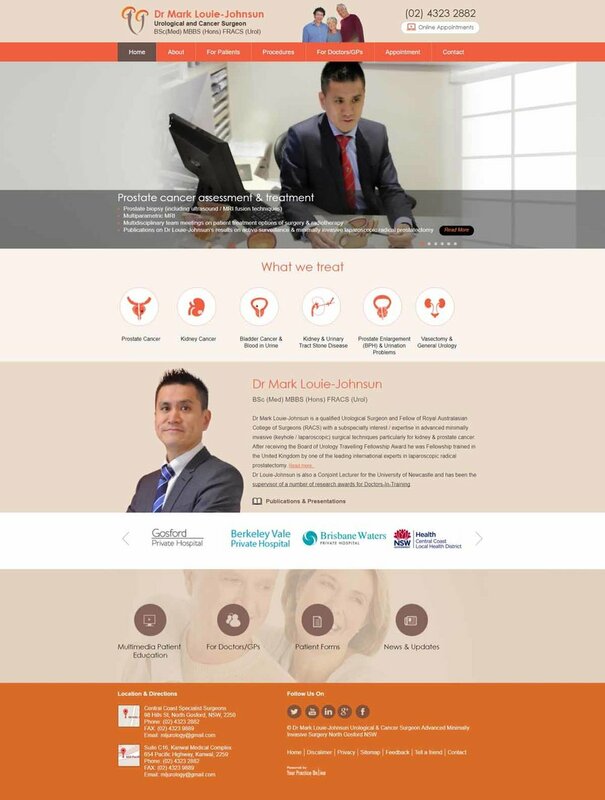 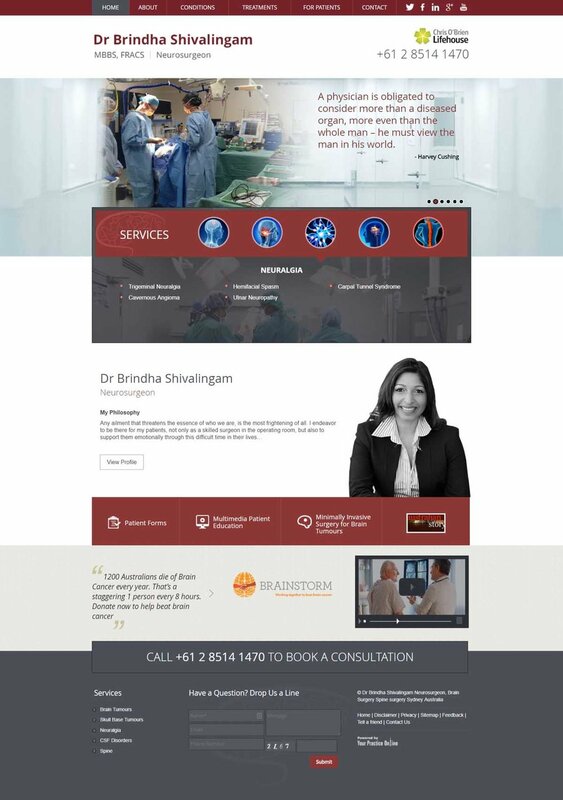 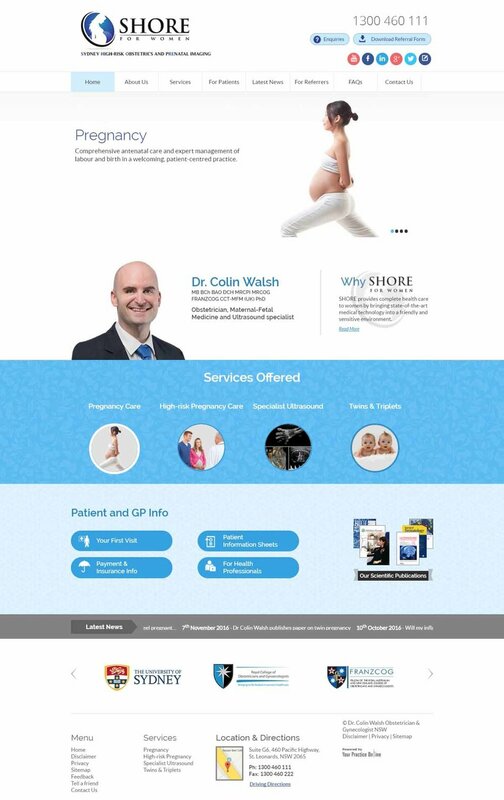 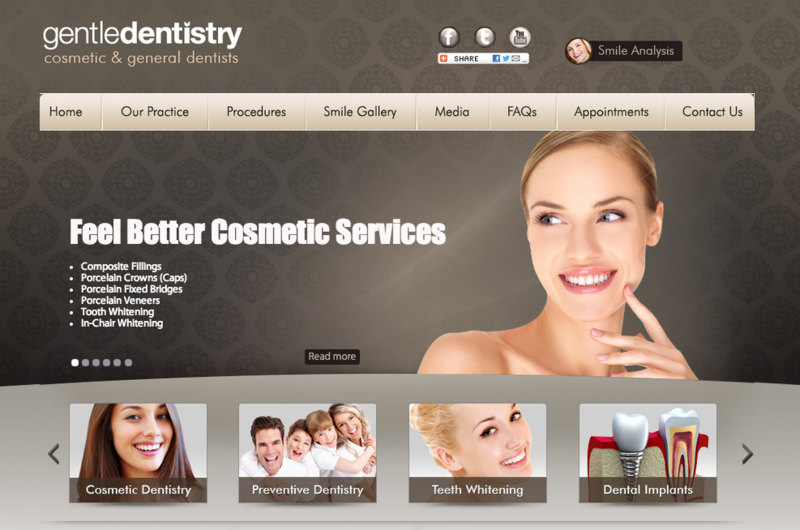 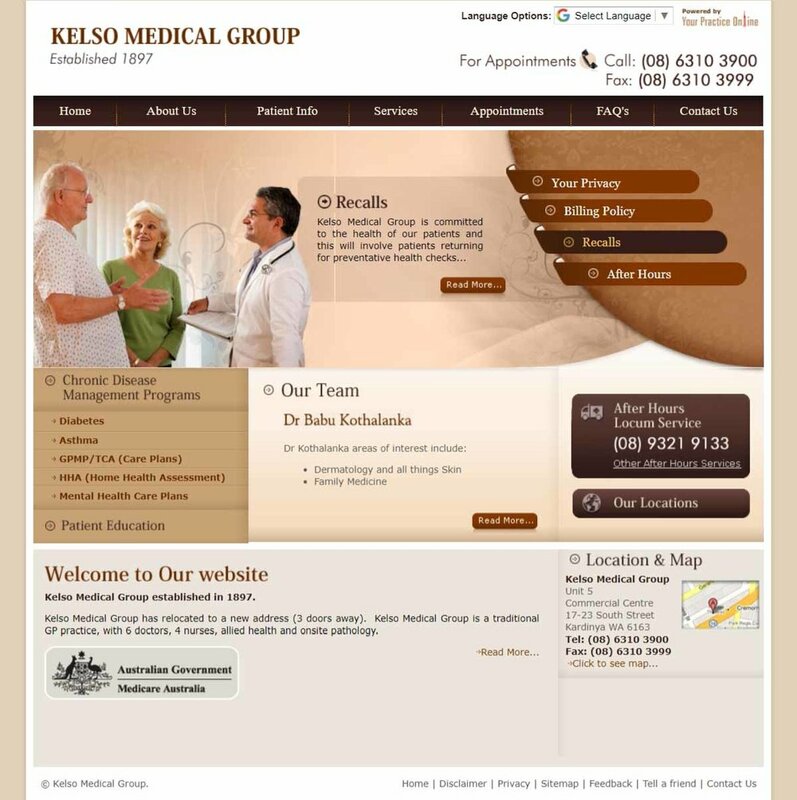 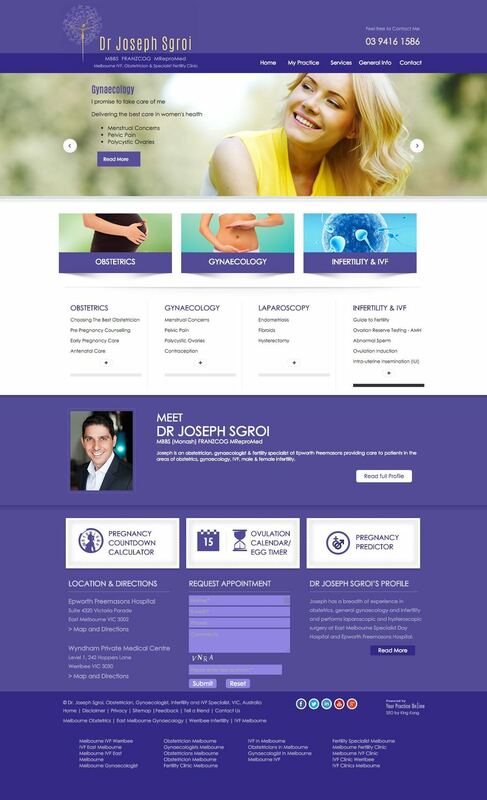 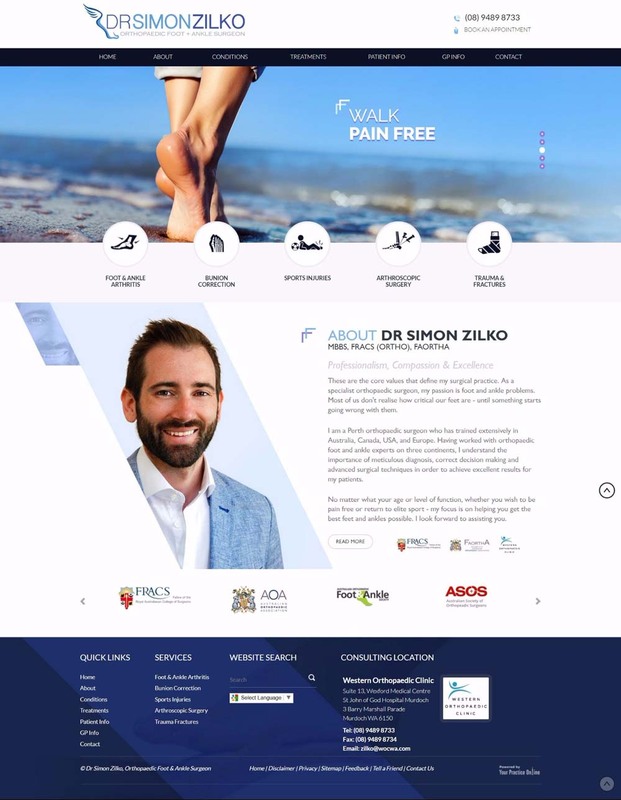 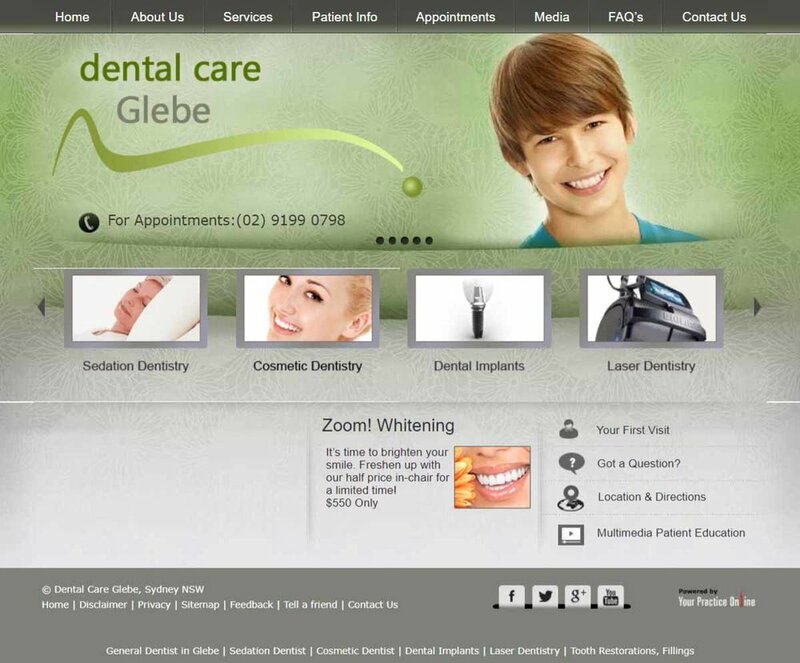 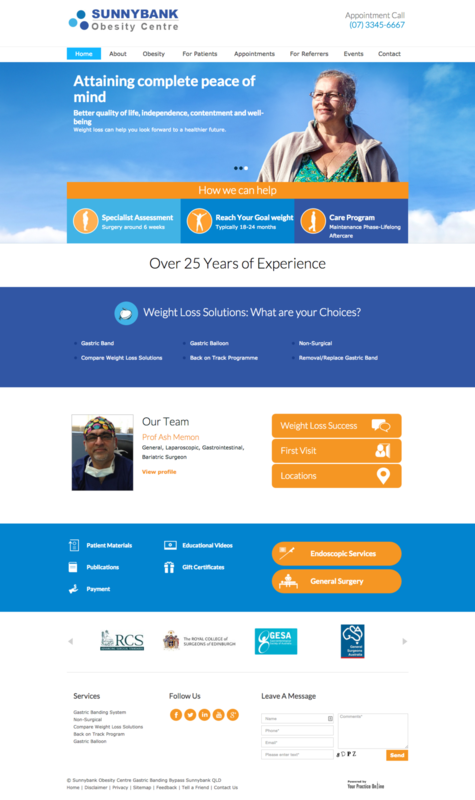 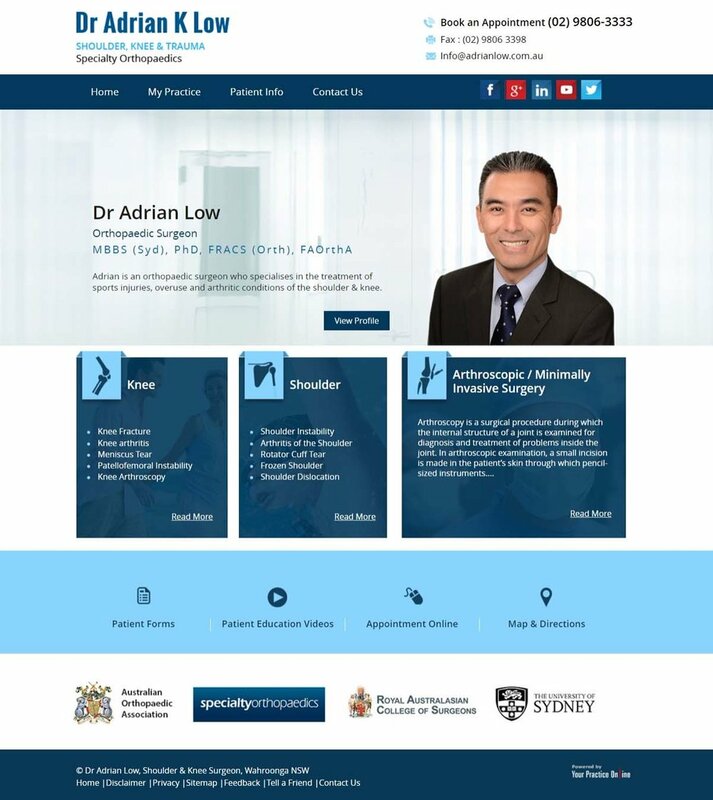 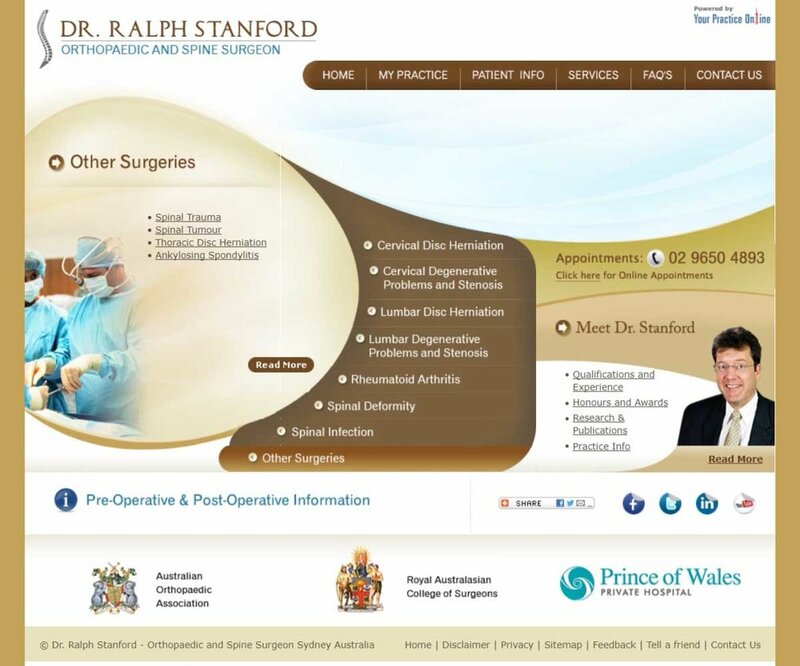 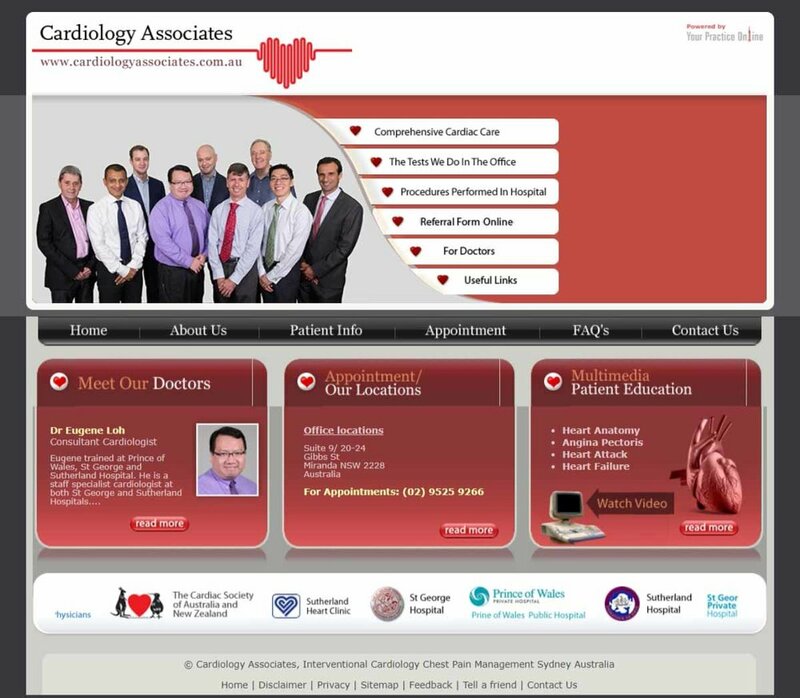 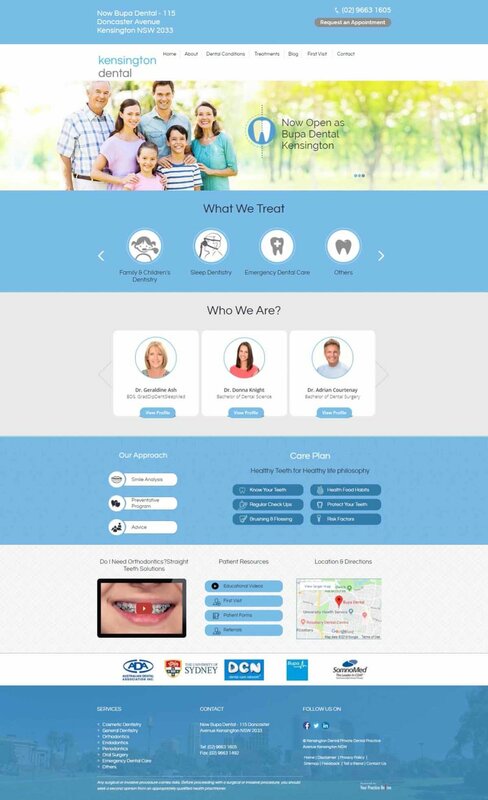 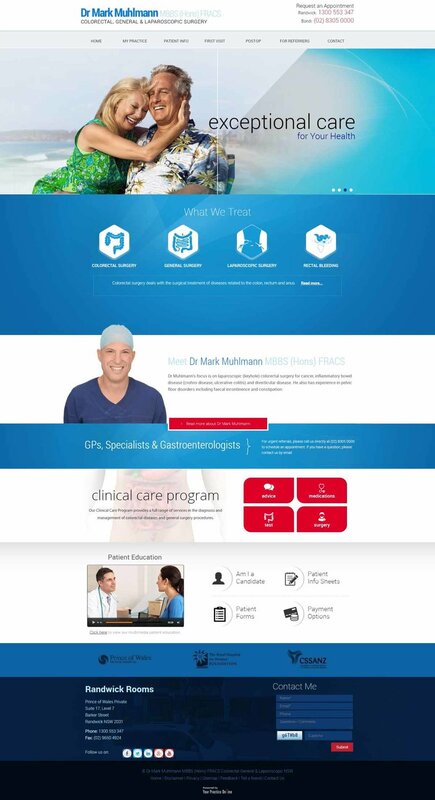 Our team of medical website professionals create custom website designs that include optimised medical content written for patients and optimised for search engines. 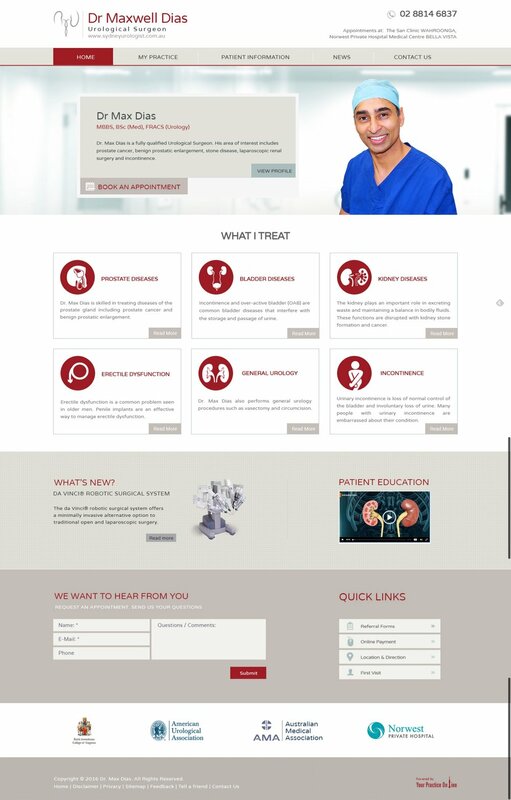 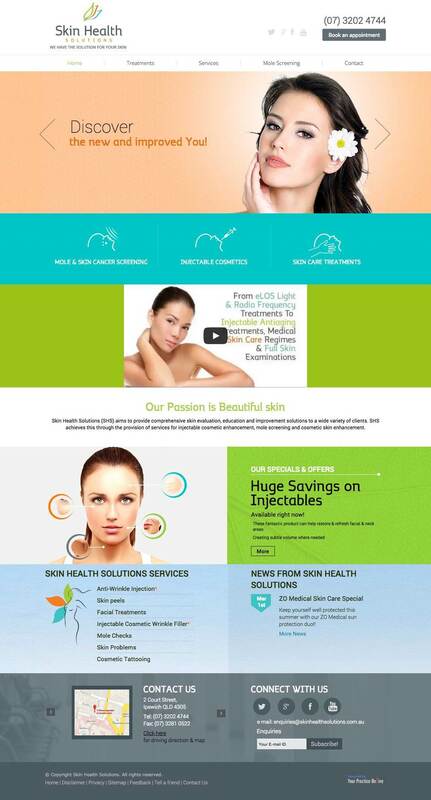 Our development team are experienced medical website technicians who not only perform website building tasks but also work closely with the SEO or optimisation teams. 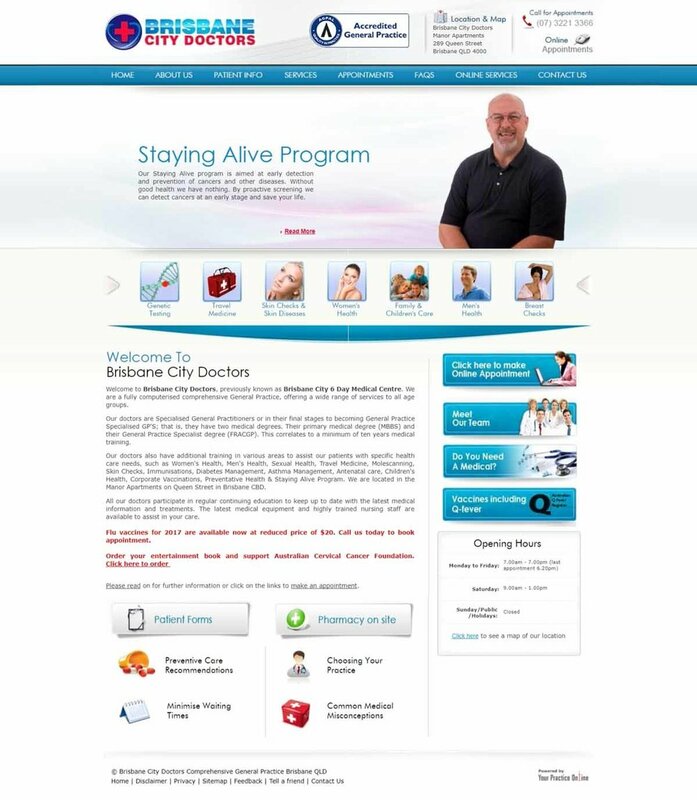 Once the website is live the post live website optimisation process commences. 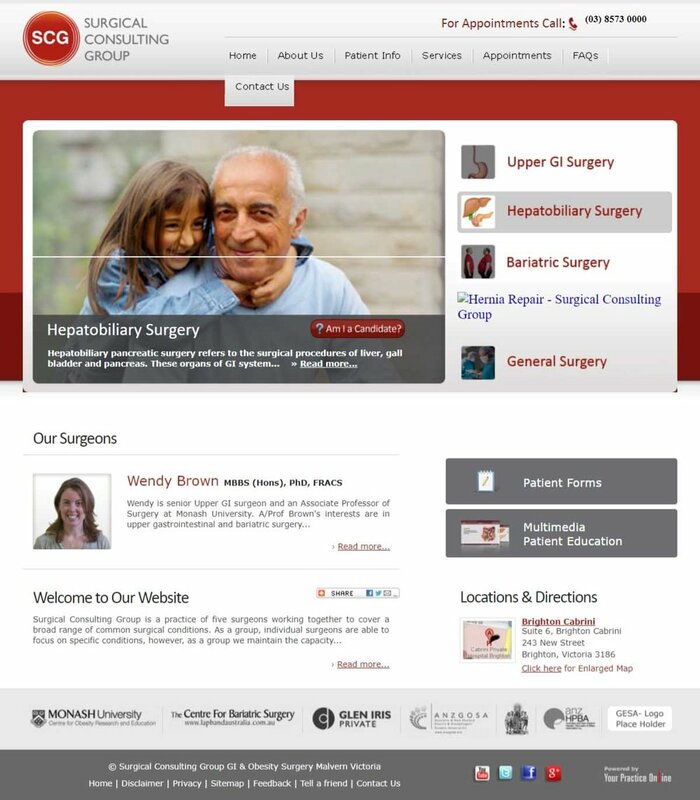 This involves focusing on populating several offsite website or content channels.